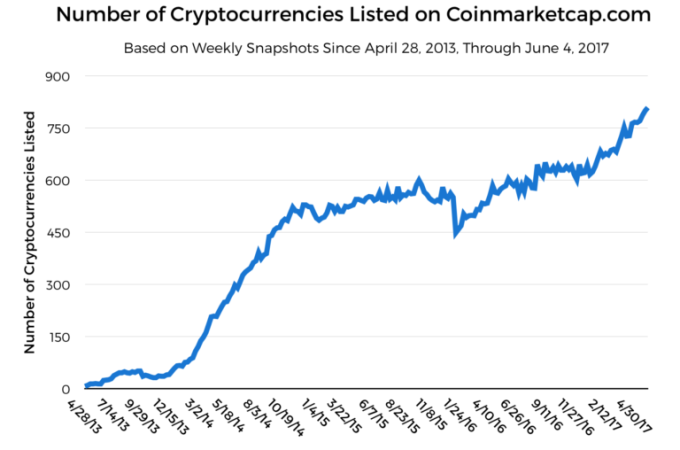 The demand for cryptocurrency exchange apps will continue to rise with the growing trading volumes worldwide. In such a scenario, launching a high-end crypto exchange app is far better choice than thinking of ways to mine bitcoin tokens. By being an intermediary and handling transactions efficiently, an entrepreneur can earn enormously. In fact, bitcoin exchange was the most lucrative bitcoin business in 2017 with 55% share in bitcoin business industry. Incorporating the above components into an app will surely lead to a highly-functional cryptocurrency exchange app. 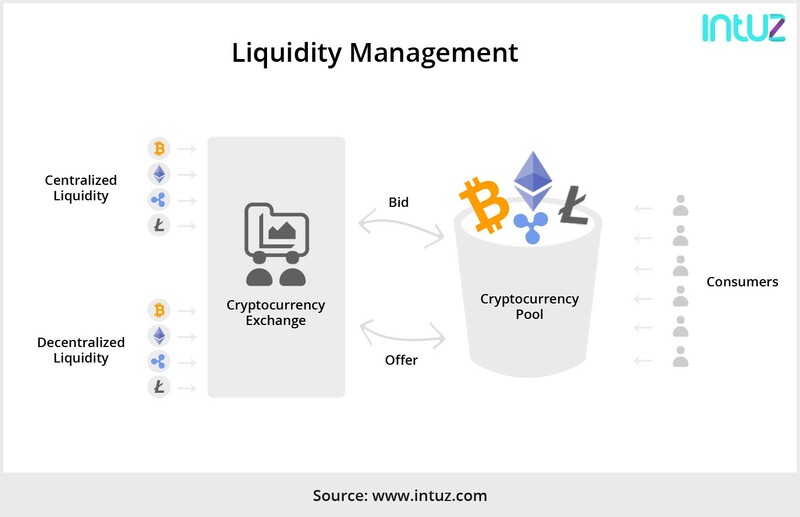 If you seek expert assistance or complete development support with regards to cryptocurrency exchange, Intuz can help. 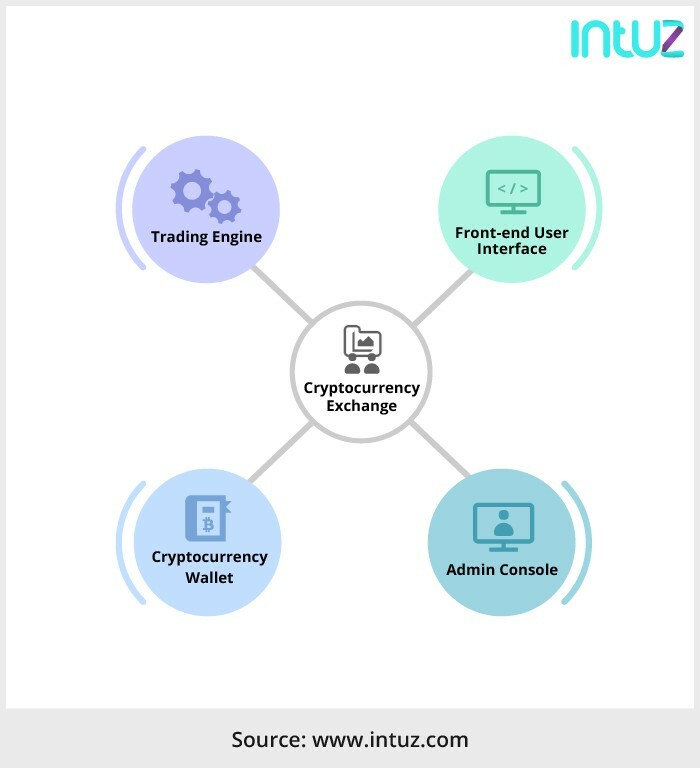 Intuz’ expert team has strong knowledge about relevant APIs, development stacks, and solutions that can accelerate the pace of cryptocurrency exchange development. 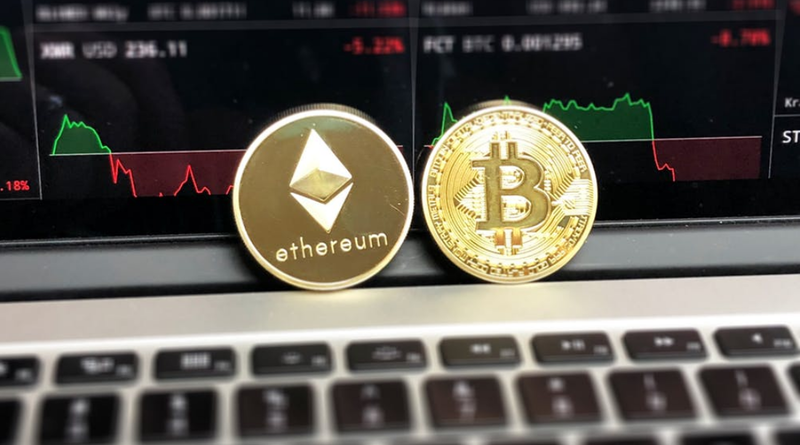 With this, any entrepreneur can roll out a highly-efficient cryptocurrency exchange app without getting into the hassle of understanding the technical aspects. Looking for expert tips or guide? Contact Intuz today!